Dutch Artist's Lernert and Sander have created a new art piece which is formed of 98 pieces of raw food. They transformed these unprocessed foods into perfect cubes of 2.5 x 2.5 x 2.5cm. The art piece came after Dutch newspaper De Volkskrant approached the Artist's asking them to create a photograph for their documentary photography special, with the theme food. Looking at the shot it seems practically impossible, however the combination of the clever composition and positioning of the cubes makes a beautiful flat lay. 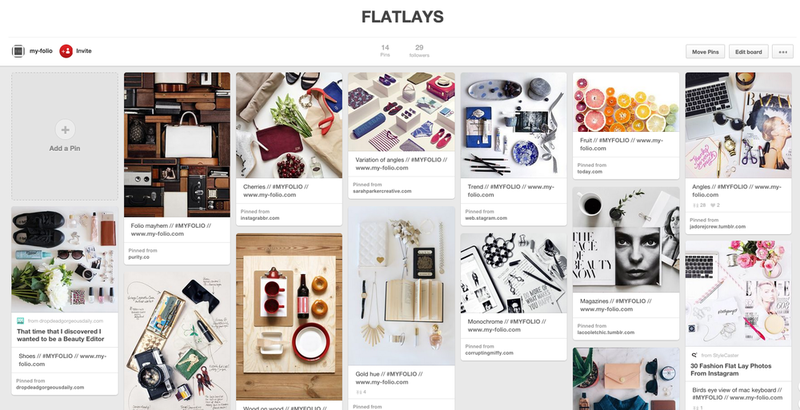 Here at My-Folio we have a huge love for flat lay's as shown in our product photography and our beautiful, minimalist Pinterest board's. They are a classic, simple and chic way to photograph your work and to demonstrate what you are currently inspired by. Who knew tiny cubes of portabella mushroom and papaya could be so satisfying.